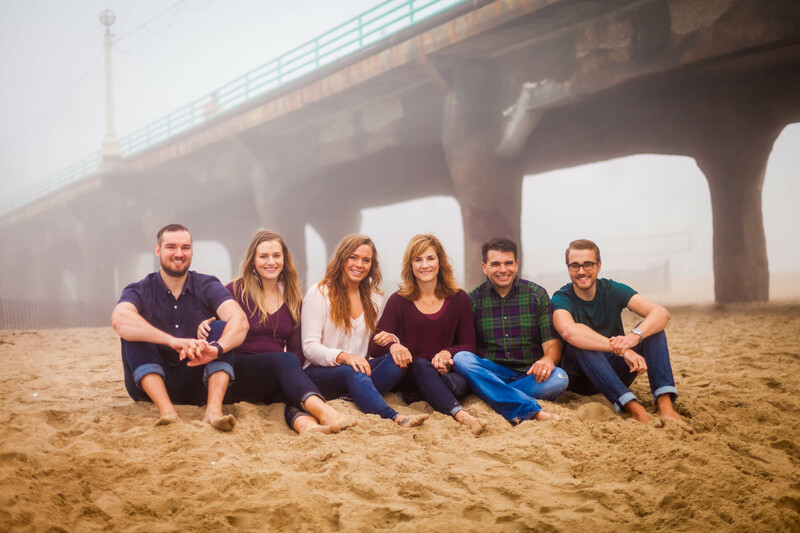 I’m Laney and I am on a passionate mission to help you create the life you dream of while you connect to more health and happiness within so that you can live with joy and freedom. I help people just like you eat healthy, get over their past, transform their story and live a life of purpose. In case you’re wondering what makes me fit to make this claim …I have a BA in Nutrition, MA in Counseling and a MA in Pastoral Studies I am also a certified health and life coach (my favorite career so far). 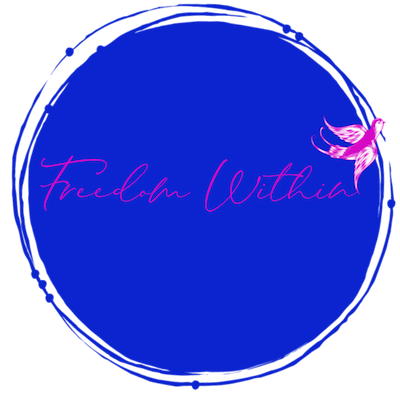 I help people create new habits, stop emotional eating, heal their gut, heal autoimmune disease, heal negative thoughts, find joy so they can find their purpose and live their dreams in the process. It’s amazing what we can create when we are physically healthy and our hearts are happy. My jam is helping heart driven men and women follow their dreams and passions by living healthy and overcoming whatever stuff holds them back from living the awesome, abundant life God promises. Yes, you can get over it and on with an amazing life….What are you waiting for??? When I’m not coaching, I love to have fun and make life fun for others, I love to drink good tea, hang out in the sun, hike a mountain or a beach, travel the world, read a good book, hang out with friends, laugh a lot and generally make this world a better place for everyone! I have one husband, three grown children, a son-in-love, you can see them all in this pic. I also have a sweet Yorkie-poo named Belle and call Bend, OR home. I’d love to inspire and empower you to live into your one amazing life. 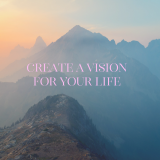 You can schedule an appointment to find out more about how to start your awesome life today by clicking here and booking yourself a discovery session on my calendar! 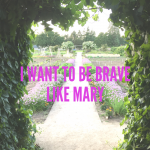 I want to be brave like Mary? I write directly on my posts, they are not scripted nor prewritten therefore they contain grammatical errors, probably spelling errors (although I did win the spelling bee in 5th grade, so I am pretty proud of that) and for sure lots of run on sentences…I always got marked down for run-on sentences. If you need things to be grammatically correct then this probably isn’t the blog for you, lots of other people write awesome blogs. 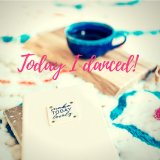 But….If you are looking for some life giving tips often with a bit of humor and can handle the imperfection…then read on, I hope it helps lighten your day. 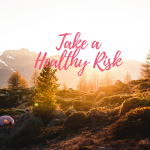 Sign up to get life changing healthy & happy tips directly to your inbox!